Beyond the walls of Georgia Aquarium in Atlanta, Georgia Aquarium, Inc. is comprised of two additional entities that are dedicated to global research and conservation. 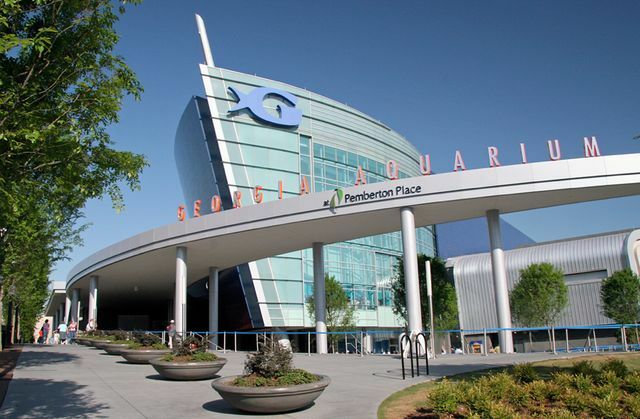 Georgia Aquarium is a leading 501(c)(3) non-profit organization located in Atlanta, Ga., committed to working on behalf of all marine life through education, preservation, exceptional animal care, and research across the globe. Georgia Aquarium inspires, educates, and entertains its millions of guests about the aquatic biodiversity throughout the world through its hundreds of exhibits and tens of thousands of animals across its seven major galleries. 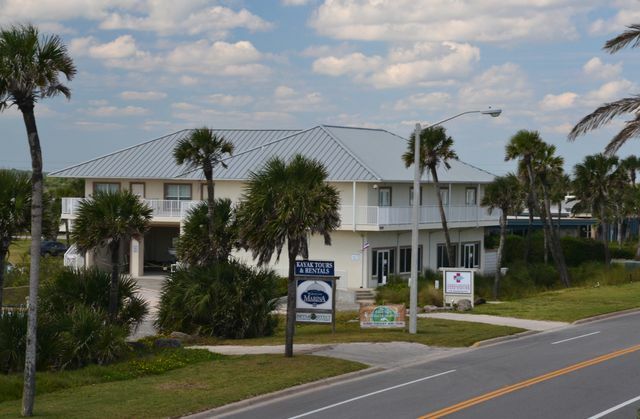 Located in Marineland, Fla., Georgia Aquarium Conservation Field Station (GACFS) is dedicated to rescue and recovery efforts of large marine life in the waters of north Florida, as well as research and community outreach.